Recently I was updating my emergency preparedness equipment and decided to buy another small shovel for my Jeep. I have one of the excellent Glock (yes, same company) shovels, but decided to do a little research. A small, lightweight and durable shovel is an essential item for any prepper and one should be in your bug out bag. You need to be able to dig for countless reasons. To bury things or dig things up (such as supply caches), for a quick latrine to dispose of waste, put out and cover a camp fire or to help dig out a stuck vehicle are some uses that come to mind. 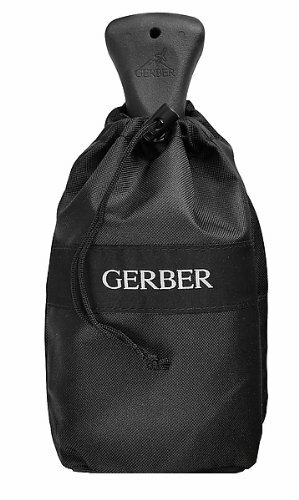 Gerber, the famous knife maker, makes an excellent little camping shovel called the Gorge. 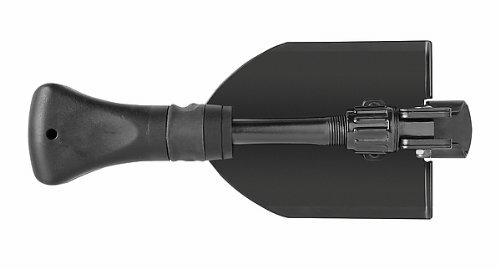 This shovel features a fast, easy-to-use push button slide mechanism, a glass-filled nylon handle with rubberized overgrip, and a hammer mode for pounding in tent stakes. Light and easily packable, it comes with a nylon draw string bag for storage. 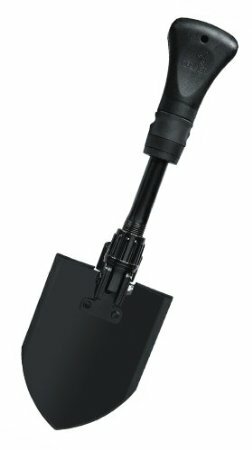 This is one nifty little shovel that is solid, light, and a good addition to your emergency preparedness equipment. It folds up compact and fits in a bug out bag with no problem. 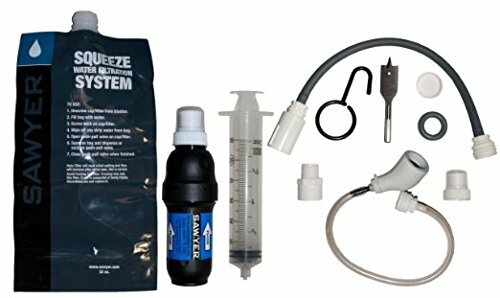 It comes with a small nylon bag to carry it in. The handle is ergonomically designed and a lot more comfortable to use than a military wood handle e-tool.